Uncle Tom's Cabin was revolutionary in 1852 for its passionate indictment of slavery and for its presentation of Tom, "a man of humanity", as the first black hero in American fiction. 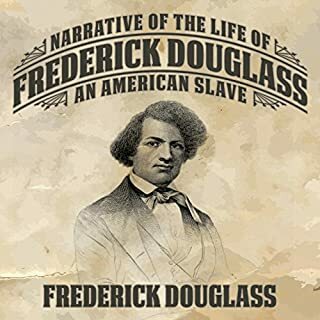 It became an overnight sensation and remains a shocking, controversial, and powerful work, exposing the attitudes of white 19th-century society toward slavery and documenting, in heart-rending detail, the tragic breakup of black families. Personally, I enjoyed this book. The story is a touching one. The narrator performed reasonably well. Did a pretty good job distinguishing his voice for the various characters in this book. A very moving story about the brutality of slavery that is credited with leading to the Civil War and emancipation. I struggled with the character of Uncle Tom though. I can see Uncle Tom symbolizing the failing to stand up to oppressors that he has come to be known for, but I also see a man of faith holding on to his pious beliefs struggling to live an honorable life. 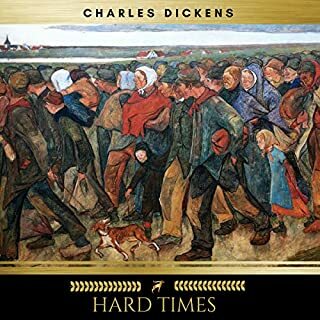 The author's impassioned call for action in the final chapter for the dismantling of the institution of slavery definitely foretold the pending tide of change that lead to the Civil War. I finally 'read' Uncle Tom's Cabin. Yes, I think everyone should read it in order to get a accurate account of slavery, not some sugar coated version. 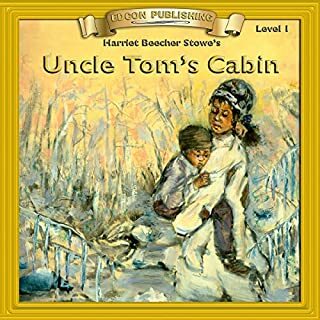 What other book might you compare Uncle Tom's Cabin to and why? Gone with the Wind, it should be compared to it to clarify the stark differences. It made me cry and made me hurt for all those who lived under the whip of slavery. As I said, it is a must read. Absolutely riveting story! Narration was amazing! 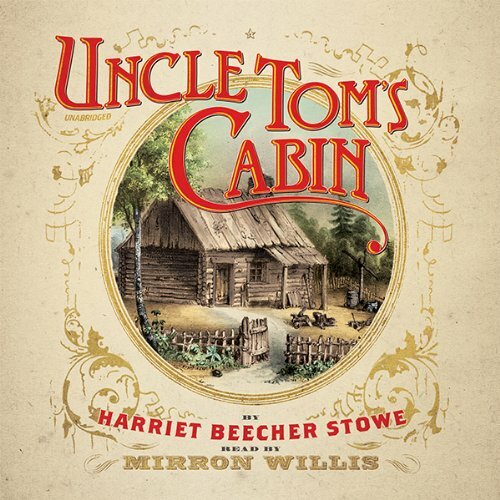 What was one of the most memorable moments of Uncle Tom's Cabin? When George Harris and his wife were reunited with their family. I am speechless. Mirron makes me feel like I am there in the story. If I could have, yes! Uncle Tom's Cabin is a very important part of the American literary Experience. It was written shortly before the Civil War, and had an influence on the collective conscience which was an important part of the war. The story is powerfully written and it is easy to see why and how it influenced people when it first came out. 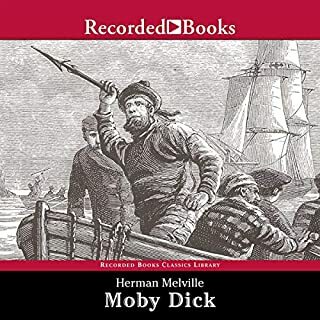 In some ways it is overly religious and treats the African Americans of the story in an overly simplistic way, but nevertheless is a powerful indictment of the evils of slavery. I recommend it highly. It should be read by everyone of college age or beyond. The only reason it shouldn't be read by high school students is that it is so long. I have never been so connected to my history. I have never been so emotionally exposed to the goings-on of yesterday. I highly recommend you binge this book. An excellent story that we can still learn from. What can I say here that thousands of people haven't said before. This is a great story that people of all stripes can learn from. Regardless of your religion, politics, race, or color, this story should open up a wealth of knowledge and insight. The variety and emotion of the reader's presentation captured my mind, my emotion, my heart and my imagination. I felt the darkness of the low points as well as the soaring high morality of the noble characters. Freedom-loving humanitarians are not fully educated until they have heard this classic. 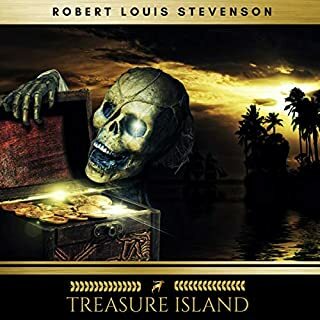 The narrator is incredible, and Mrs. Stowe's colorful language is outstanding. 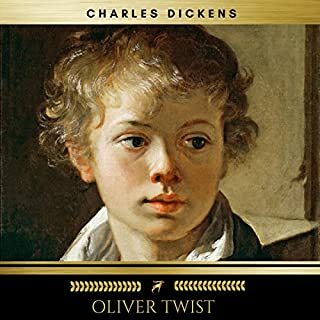 If you want to read one of the most influential books of all time, let this narrator do that for you. It is one of my favorites now. Everyone should listen to this novel and take something from it. Thoroughly enjoyable and thought provoking.